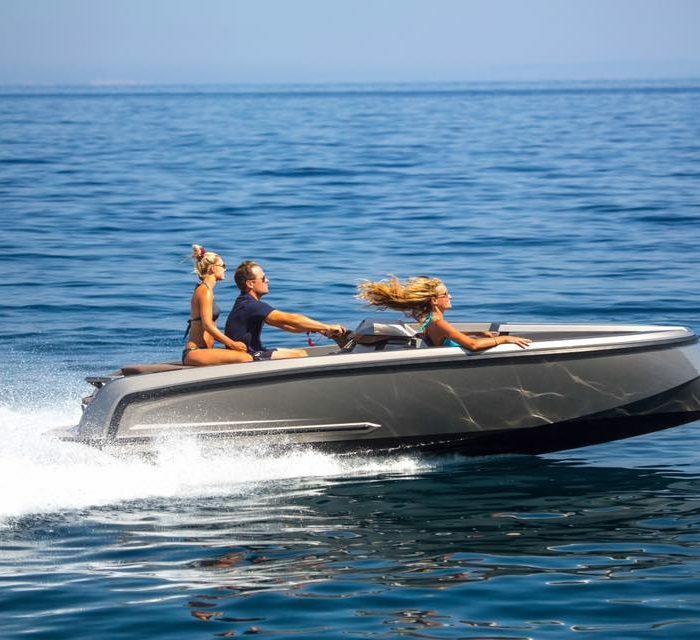 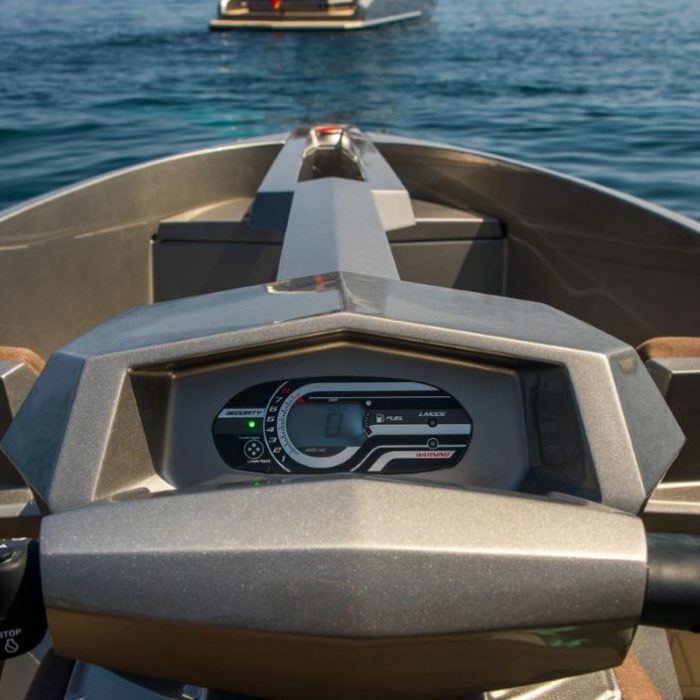 Vanqraft VQ16 is a crossover between a jetski and a sports boat, with a top speed of 40+ knots. 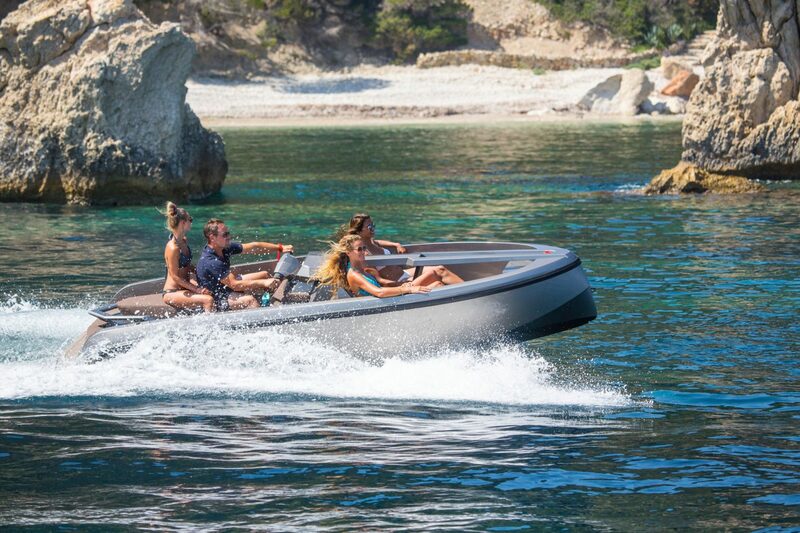 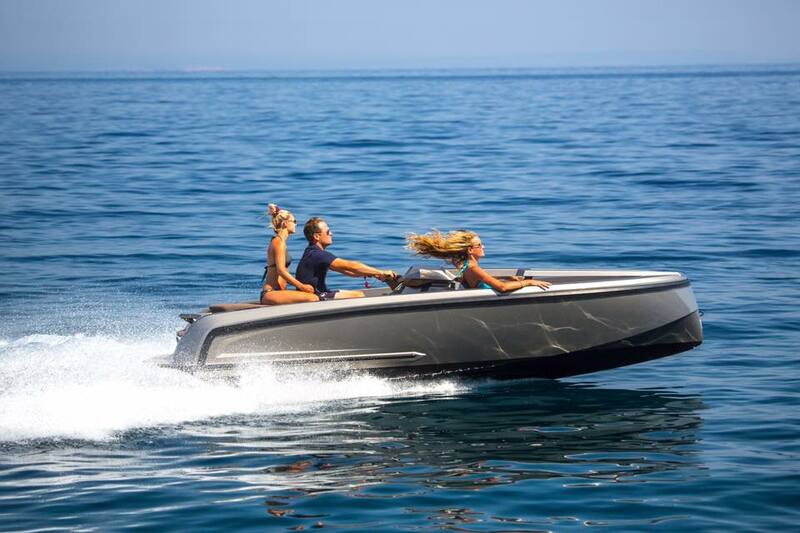 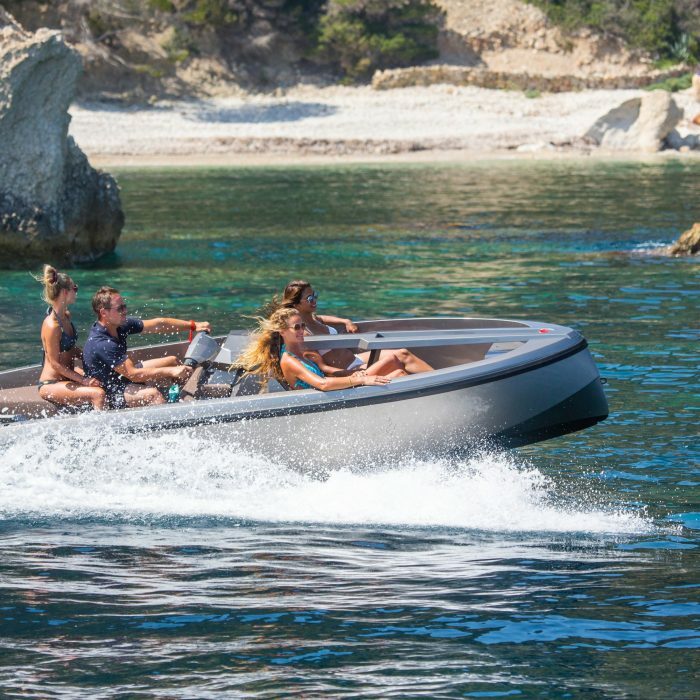 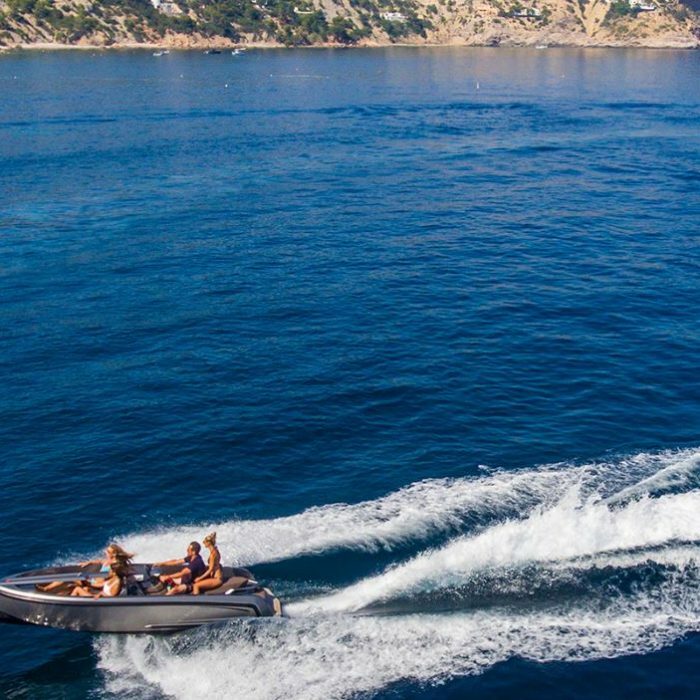 The VQ16 offers serious power and due to the steering handlebars maximum manoeuvrability on the water. 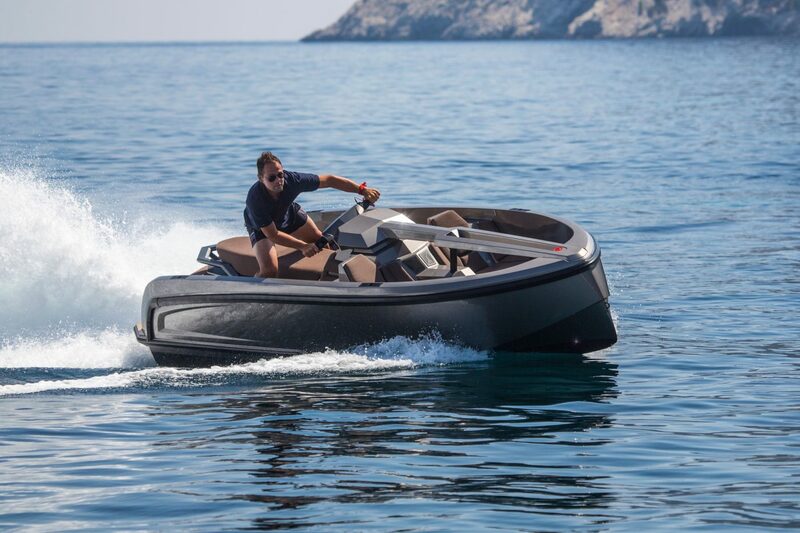 Studio Delta is the Naval Architect of the 16 ft Vanqraft, designed by Guido de Groot.